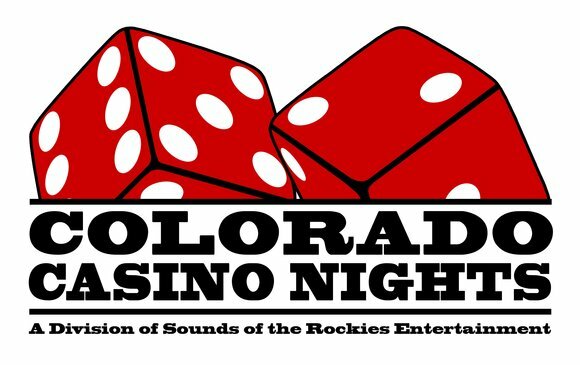 Thank you for considering Colorado Casino Nights and Sounds of the Rockies Entertainment Group as a part of your Fundraiser Ideas! We are happy to help you through how to make your entire event successful, keep it LEGAL (this is our business!) and different ideas to make your event offer something special to the guests who attend. The Casino Tables are a great entertainment "draw" to your potential guests. Offer them a great "night out" for their support of your organization. The fundraising possibilities are endless! We understand that your goal is to MAKE money. 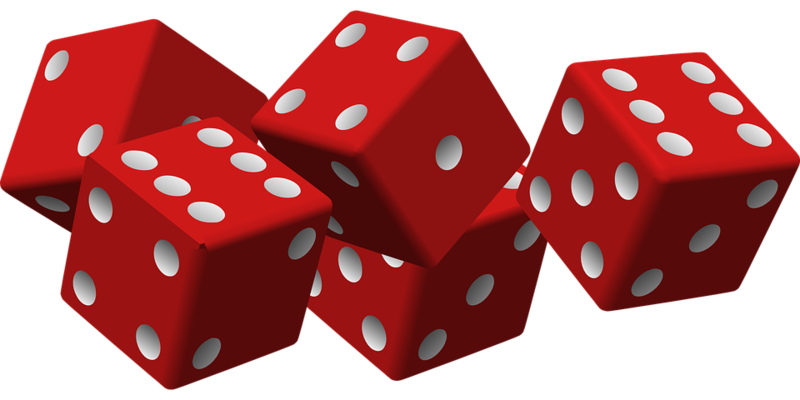 Our business is a service - DJs, MCs, Casino Dealers, etc. and we cannot donate their time. We will provide you with our "How to Make Your Fundraiser Work" Guide and you are always welcome to "pick our brains" throughout the pre-planning process as much as needed. We are most interested in providing tools for a successful event and forming long-term relationships with our clients with events that work! We look forward to the opportunity to work with you and your organization! Your success is our success. We can show you how and help you through the process to help raise money for your organization. Colorado Casino Nights is proud to work with several organizations for their Fundraiser Events each year: Non-Profit Organizations, Sports Teams/ Sport Clubs, Foundations, Schools, Churches, Corporate Fundraising for Charities, Private Organizations and more! Fundraising is important business for any and every cause!